April 2013 – The hives are to be complete for the 2013 bee keeping season critically no later than June to house new colonies. But before the hive is brought into action we manage to use them for four life drawing sessions in our Visual Art workshop. 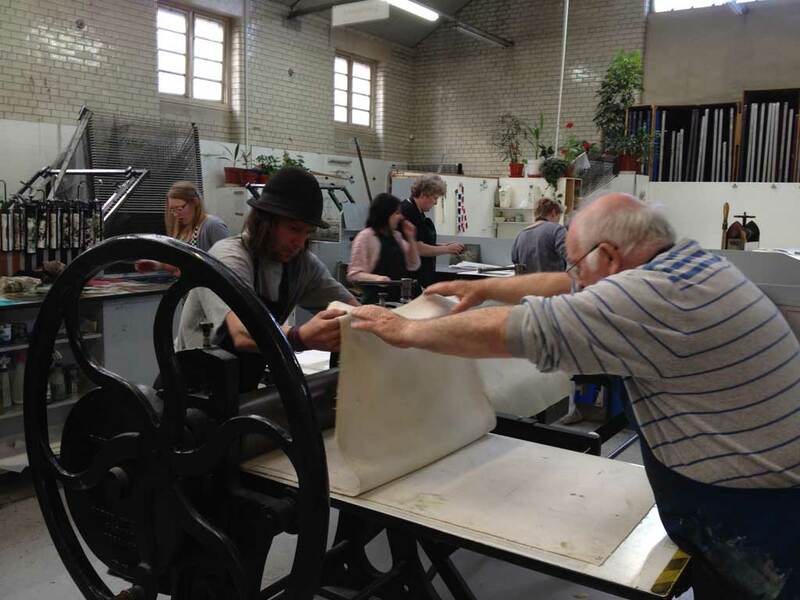 The Visual Art group are now using their drawings on an eight week etching and printmaking course at the Edinburgh Printmakers Workshop.